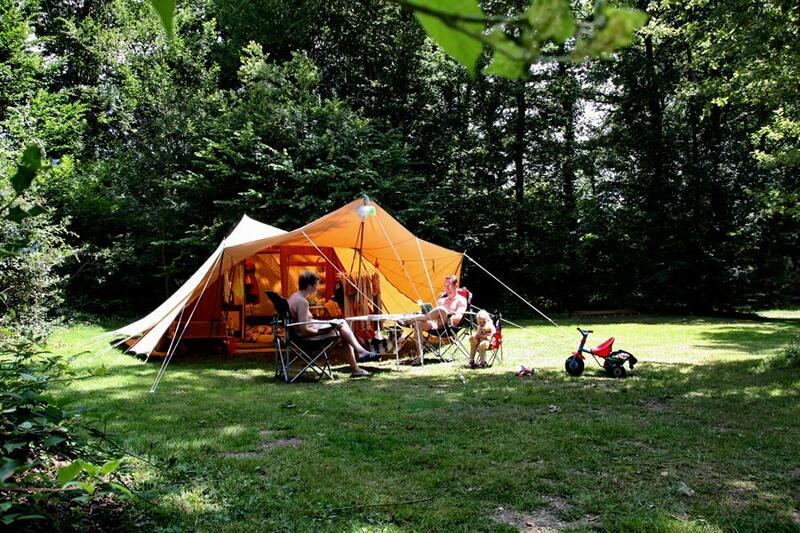 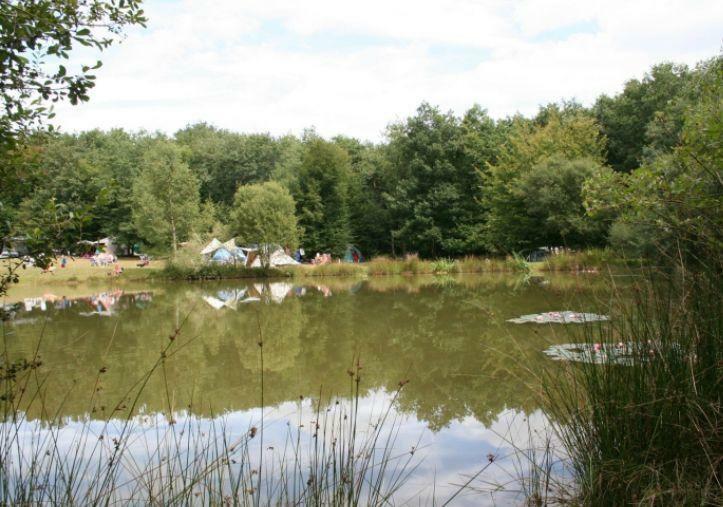 The naturist campsite offers 100 large and comfortable camping pitches located in the quiet forest, close to the pond or next to the naturist swimming-pool and the activities. 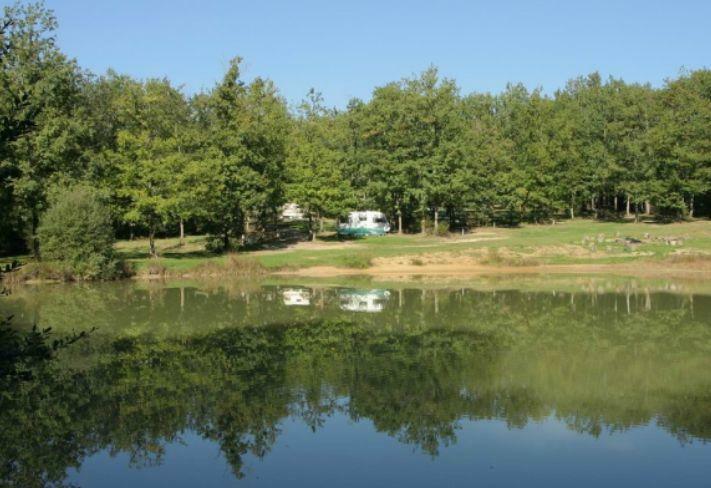 the naturist campsite also rents equipped mobile homes, caravans, chalets and eco-friendly houses if you are looking more comfort. 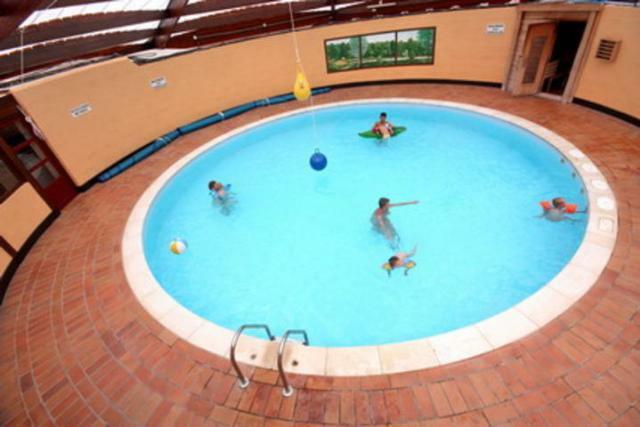 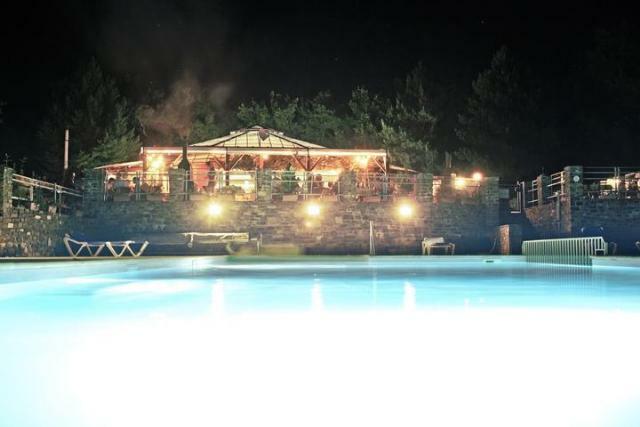 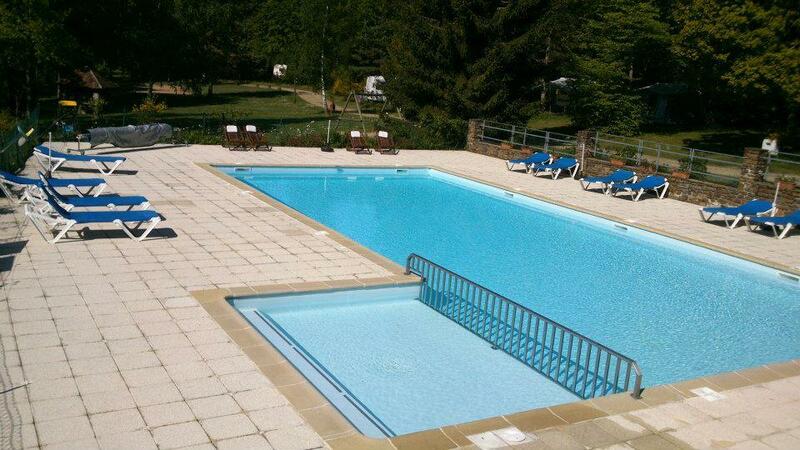 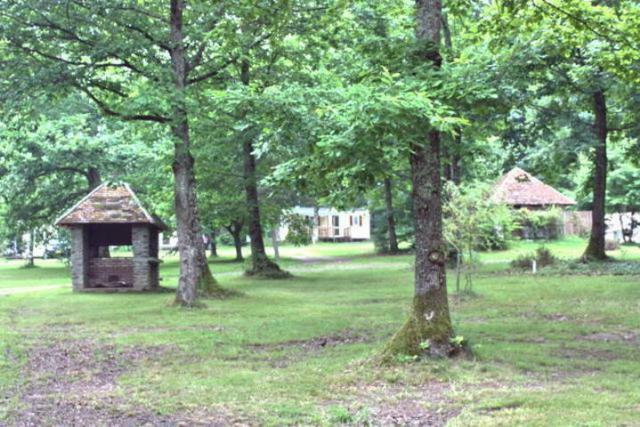 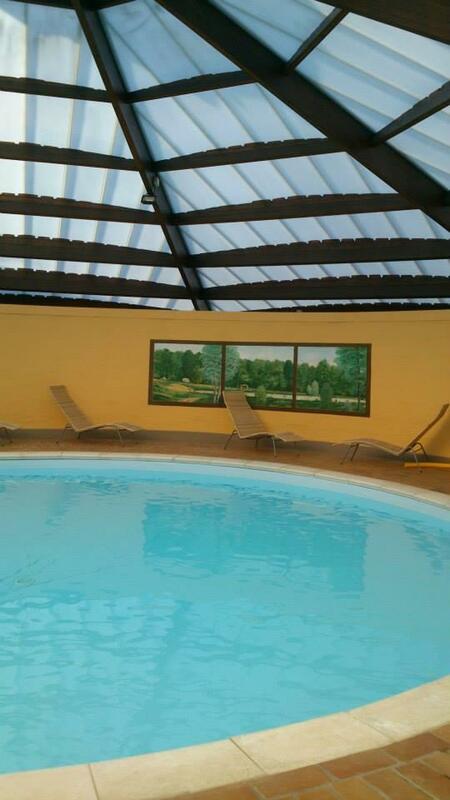 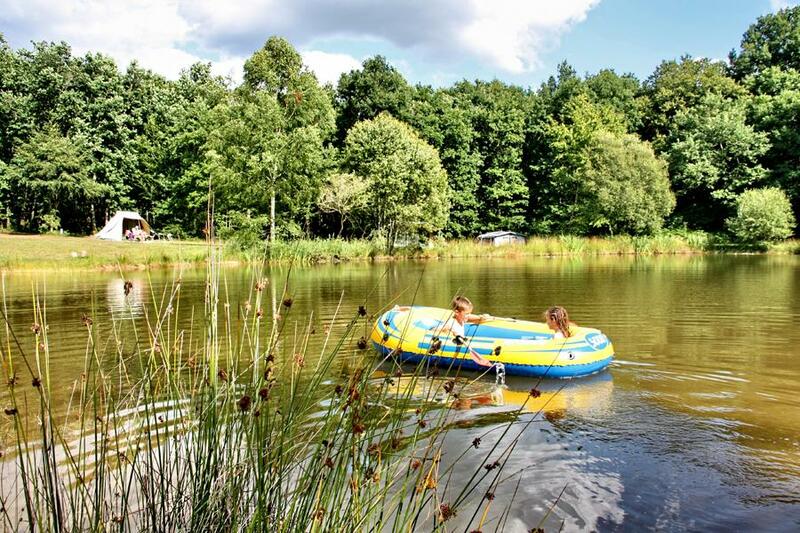 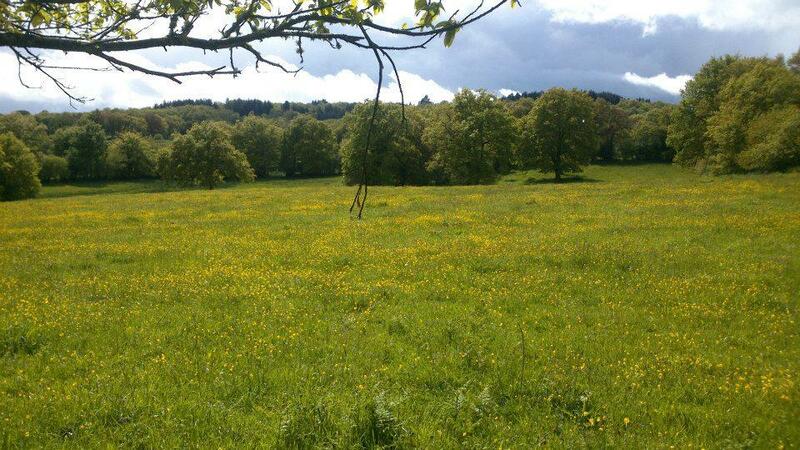 With its lovely pond, shaded forest area and swimming-pools, naturist campsite Creuse Nature is the guarantee of successful naturist holidays in Limousin!